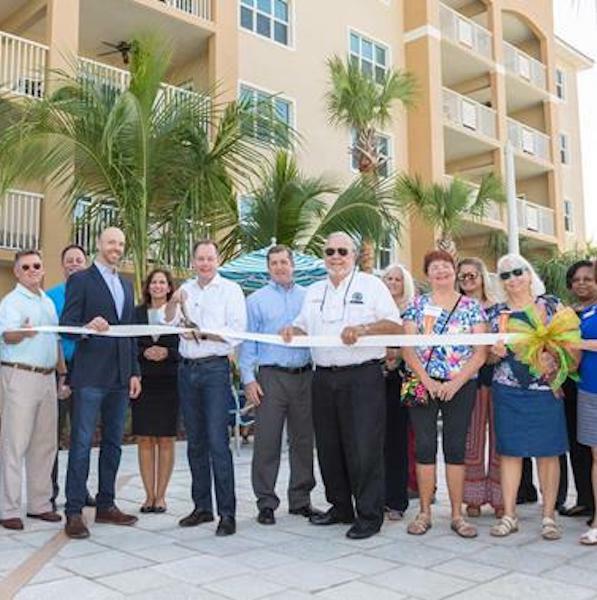 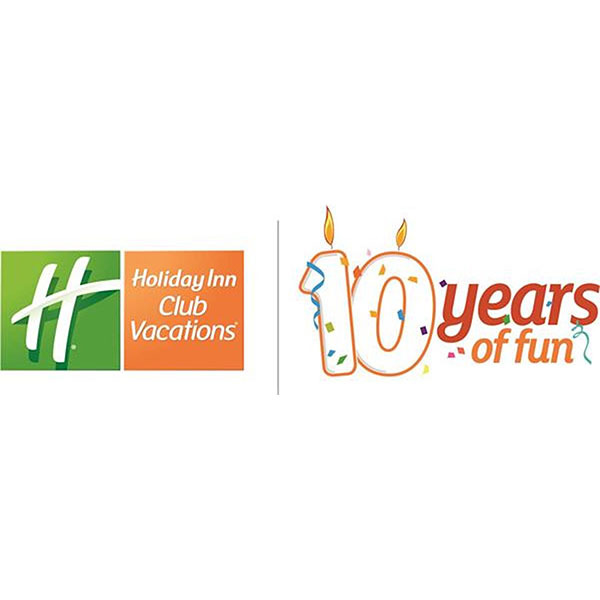 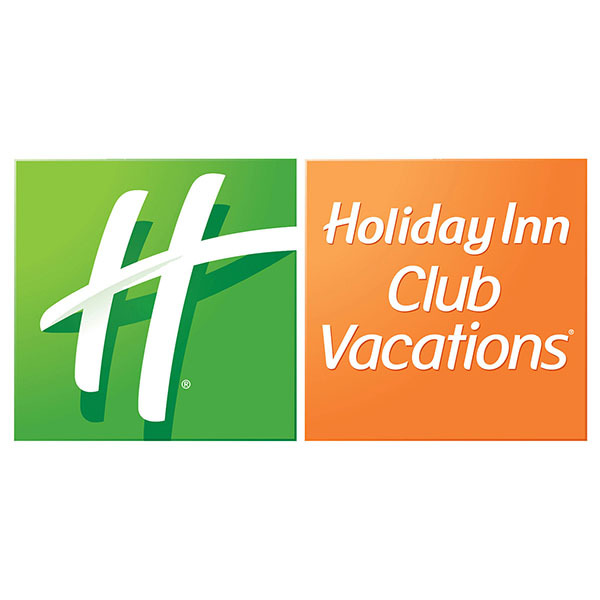 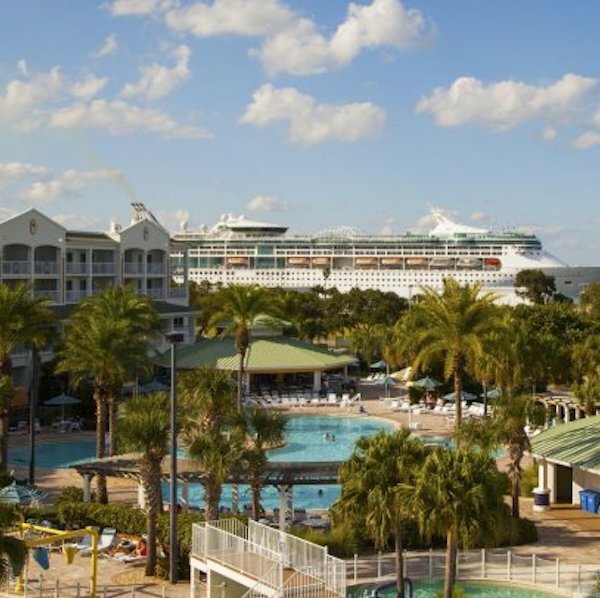 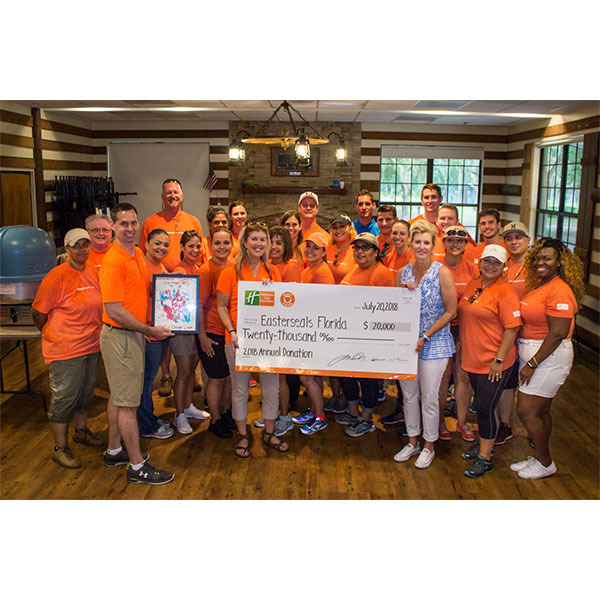 Orange Lake Resorts, home to the Holiday Inn Club Vacations® brand, announces the opening of its new corporate headquarters in Orlando, Florida. 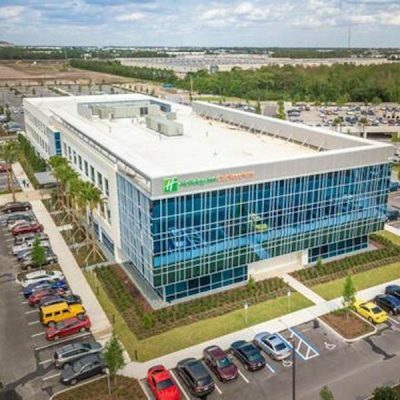 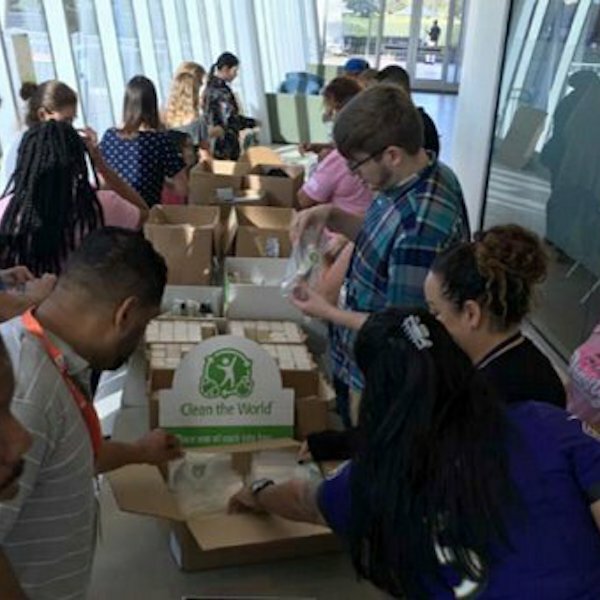 The company recently relocated 570 corporate team members into a newly built, 125,000-square-foot headquarters in Orlando, and plans to add another 250 high-wage jobs in the future. 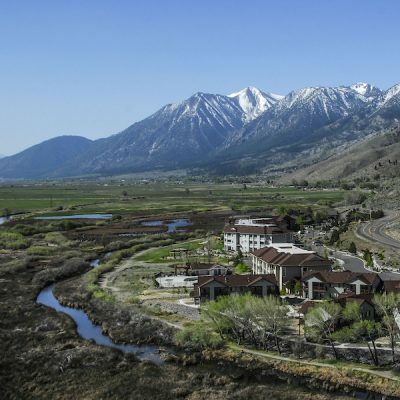 Orange Lake Resorts, home to the Holiday Inn Club Vacations® brand, is happy to announce the acquisition of the historic 1862 David Walley’s Hot Springs Resort and Spa in Genoa, Nevada from 1862, LLC and other affiliates of Summer Winds Resorts.